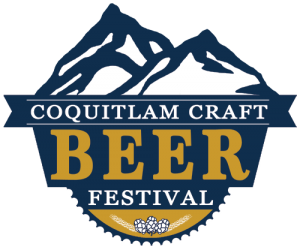 The Coquitlam Craft Beer Festival is a semi-annual event. First held in 2016 the event started off selling out 1100 tickets in less than two weeks. At the event 30 breweries were joined by 10 local pubs and restaurants to give a best-in-class experience. Best of all, the event supports Team Taylor in the Ride to Conquer Cancer with a portion of proceeds going toward the team’s efforts. 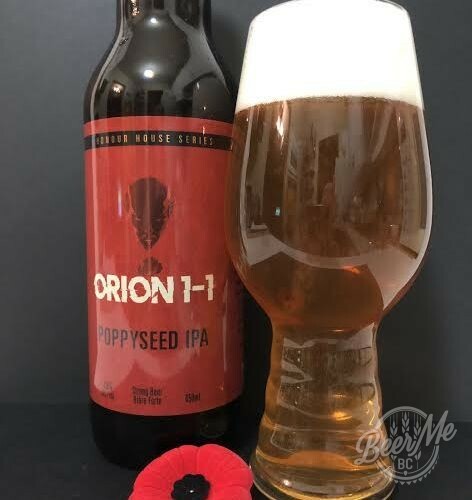 The tri-cities has not always been well known for craft beer but with the Coquitlam Craft Beer Festival along with Port Moody’s Brewers Row, craft has been pushed into the limelight. 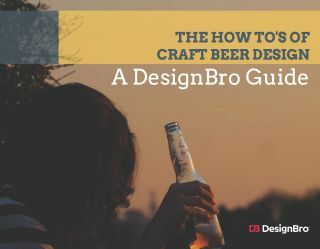 Those new to craft beer along with seasoned veterans of the trade can come together and each find something spectacular today. 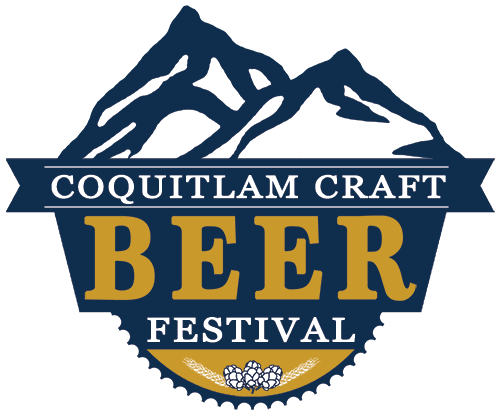 It is time to clear your schedule for the Coquitlam Craft Beer Festival taking place March 9-10th at the Westwood Plateau Golf Club. New this year, the event is taking place on a Thursday and Friday to ensure the greatest number of breweries could attend. Highlights from those attending include new breweries, Northpaw and Andina along with staples from Hoyne, Central City, Moody Ales, Steamworks, Parallel 49, Parkside, Persephone, Red Truck and many more! If you are concerned about transportation, you are covered here as well. There is a complimentary shuttle that will be taking attendees between the event and the new Skytrain station at LaFarge/Douglas College. From the LCB’s “Get Home Safe Program”, attendees will also be provided with a complimentary transit pass. The Coquitlam Craft Beer Festival is pleased to offer Beer Me BC readers a 20% discount valid for the festival on Thursday, March 9th. A limited number of tickets are available. 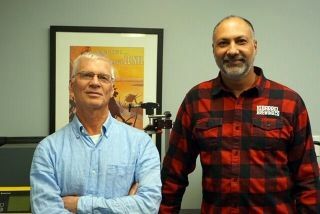 Visit the website at http://coquitlambeerfestival.com/tickets/ and enter discount code BMBC09 to receive 20% off your purchase. This discount code is valid until midnight, February 24th.